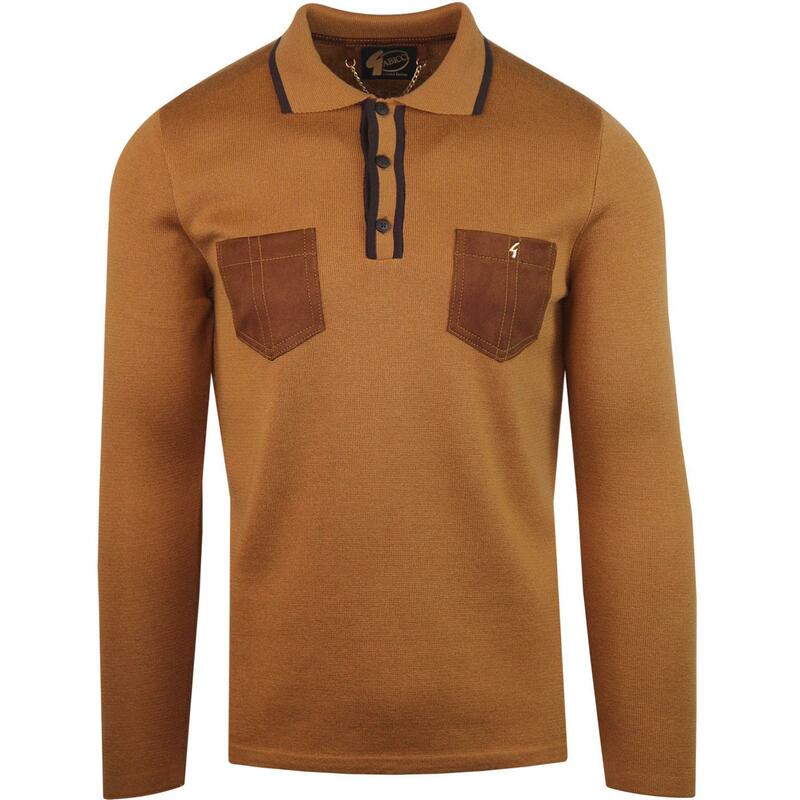 Gabicci Vintage 'Hachet' limited edition men's mod knitted tipped polo in toffee. 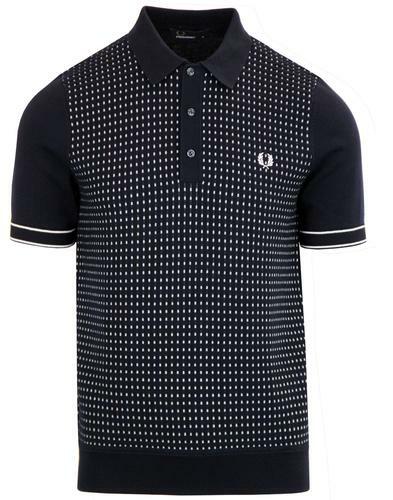 Based on Gabicci's 'Lineker' knitted polo this incarnation has some stylish unique touches. 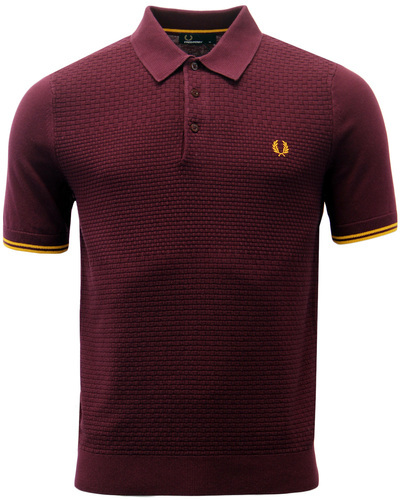 Contrast retro tipping to the collar and placket remain, as does the fine gauge knitted fabric. Suedette chest pockets with golden stitching (a staple of gabicci's limited edition range) elevate this polo with some stand out style. The Gabicci Vintage 'G' emblem to the chest finishes this retro 'Hatchet' knitted polo shirt in true Gabicci Vintage fashion. 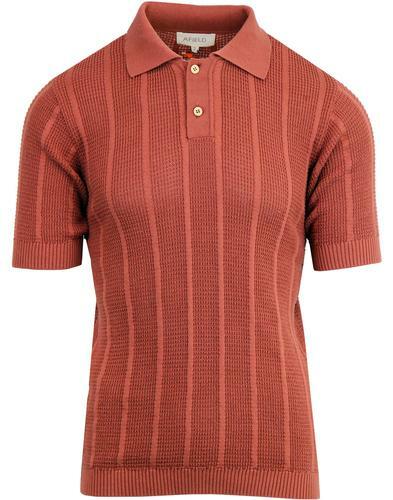 Gabicci Vintage 'Hachet' knitted tipped mod polo shirt. 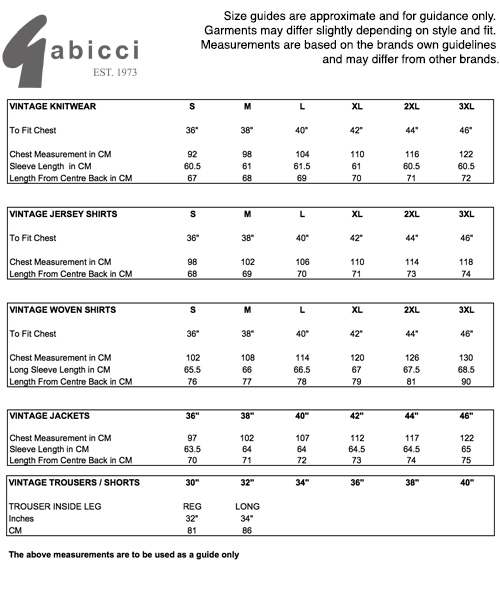 Part of Gabicci's limited edition range. Contrast retro tipping to collar and placket. Faux suede chest pockets with golden stich trim. 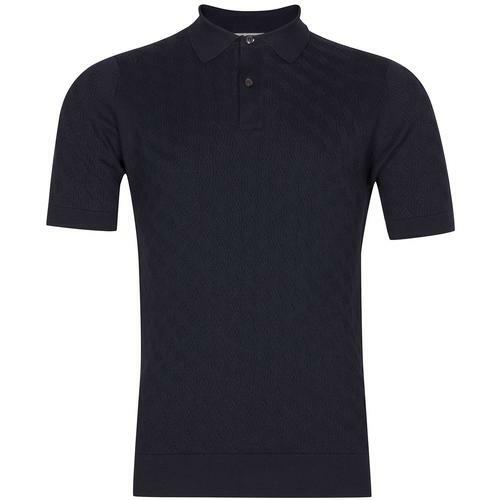 SKU: V41GM22 Hachet Knitted Polo Top.